A Team CJ standard specification cylinder head rebuild actually features a number of performance and reliability upgrades over a true OEM spec head rebuild. 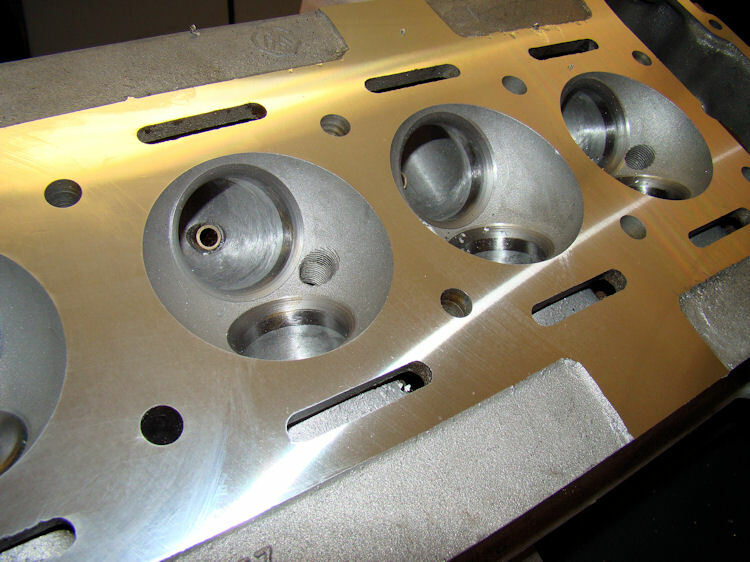 The cylinder head is completely disassembled, media blasted, pressure tested and measured for straightness. Warped heads are straightened in a special oven on a straightening fixture. Head straightening is billed on a time and materials basis, at the prevailing shop rate. 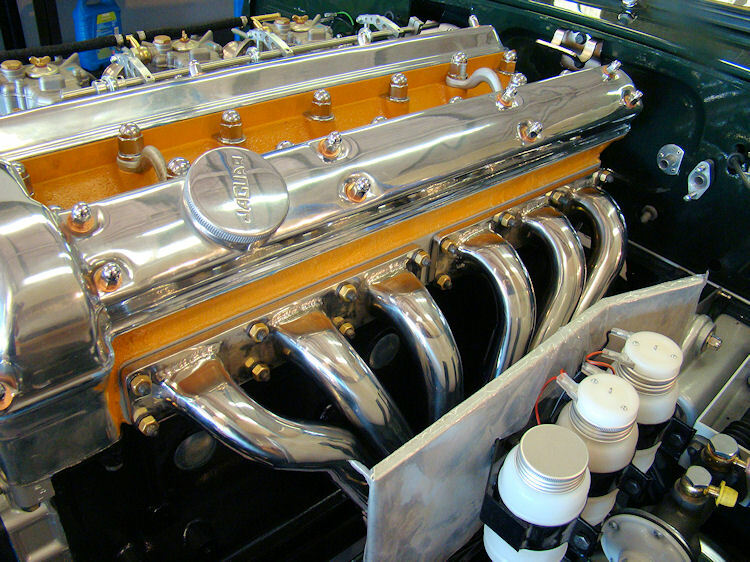 All CJ cylinder head rebuilds are finished to the highest concours standards.